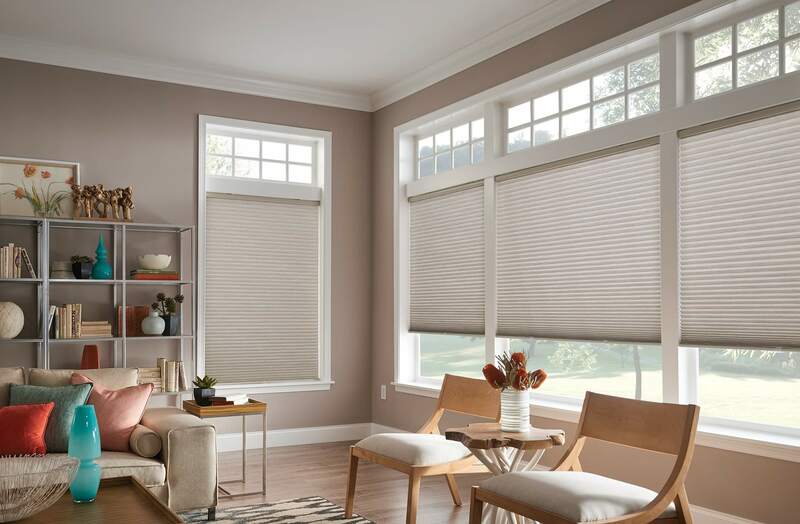 Sometimes called cellular blinds, honeycomb blinds have been on the market for many years now and have proven themselves as an optimal window treatment. They offer full privacy, but also provide quality insulation and efficient light control for any room. Insulation is the strongest trait of honeycomb blinds because their extended open channels manage to trap air right at the window, effectively insulating the room from the summer heat or cold winter winds. 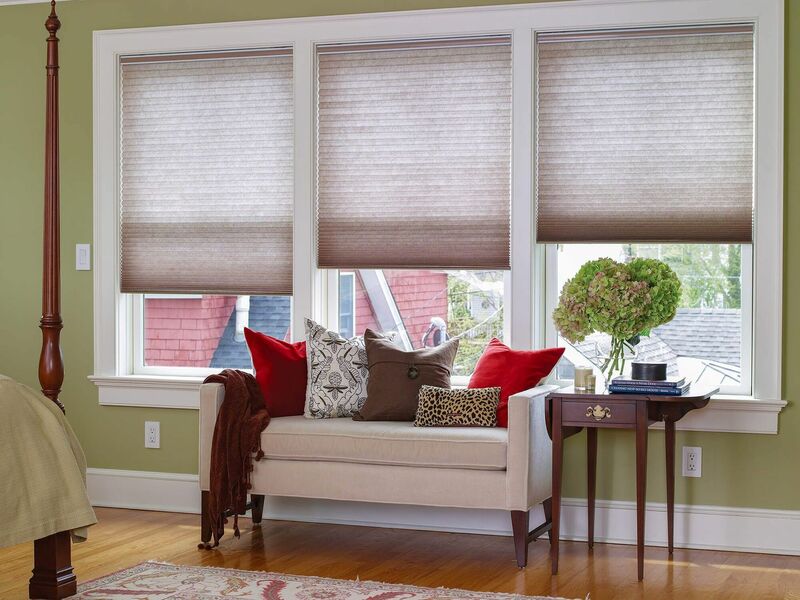 These blinds are excellent for controlling the amount of sunlight that reaches your home. They can be made from a semi-opaque fabric that filters the light or a fully opaque material that successfully blocks the sunlight to help you get a good night's sleep. 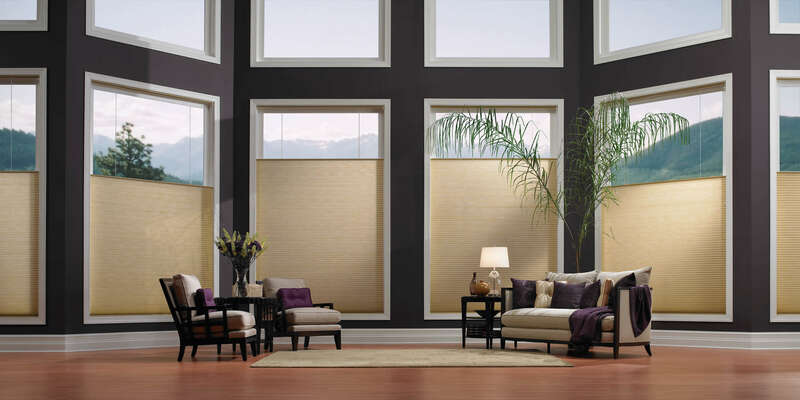 Moreover, honeycomb blinds will bring complete privacy to your rooms, unless you select a more transparent fabric. We provide our clients with a wide range of blinds in various opacity options. 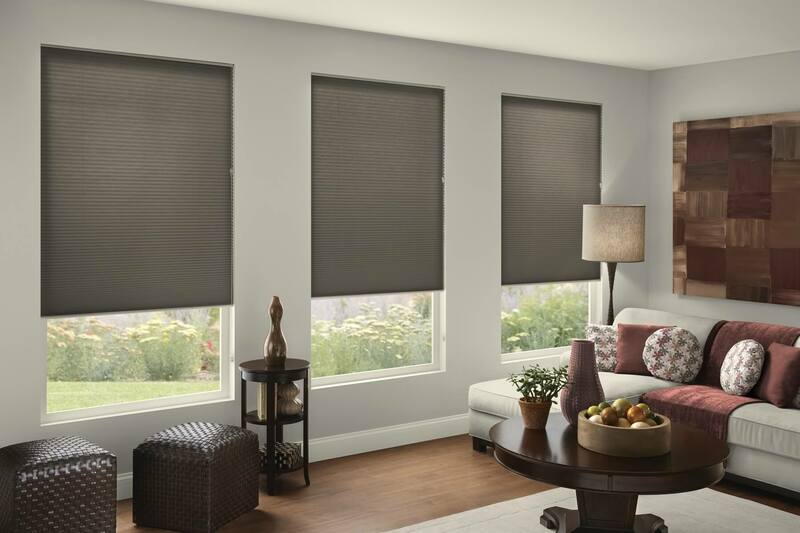 For maximum room darkening, we recommend the opaque blinds to create full blackouts easily. If you are looking for more light control and privacy, the semi-opaque line is the best choice. Honeycomb blinds can be used in most rooms (except wet-rooms) and thanks to their versatility in insulation and style they also serve as fantastic window decoration. Our Honeycomb blinds come with our standard Salire® manual system. Our Honeycomb Blinds come equipped with our standard Salire™ Manual System. Honeycomb Blinds offers complete privacy. Our Honeycomb Blinds are safe in a child friendly environment.